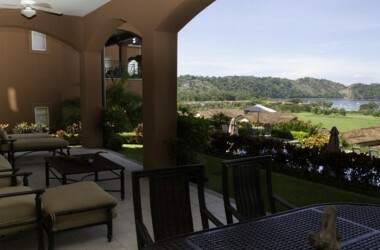 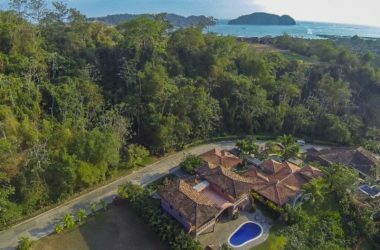 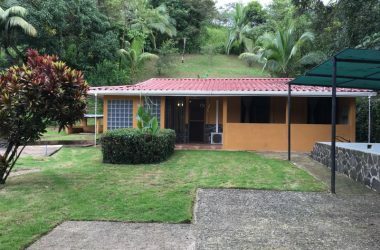 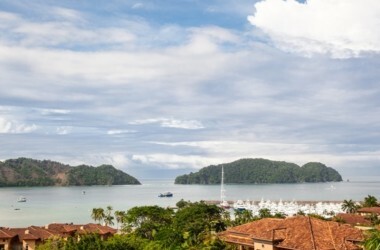 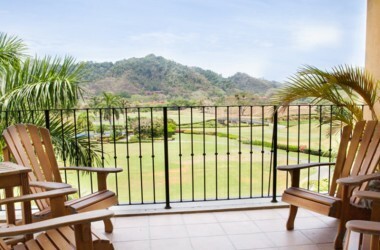 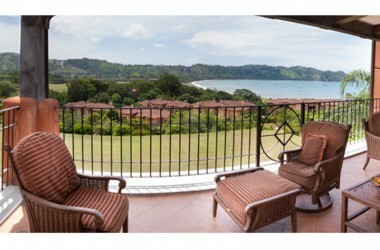 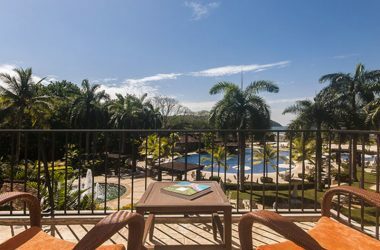 You’ve found the best spot on the web for Herradura Costa Rica real estate, islands, homes for sale, condos and land. 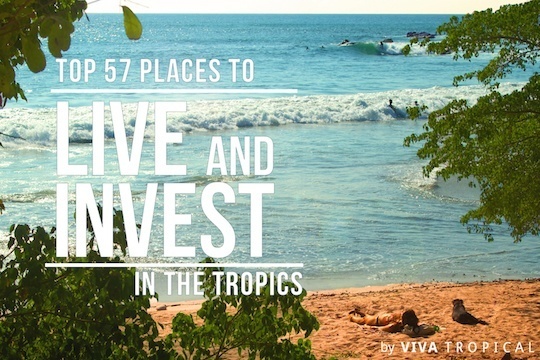 Of course if you just want to learn about Costa Rica, we’ve got you covered there too! 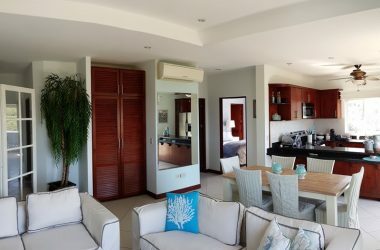 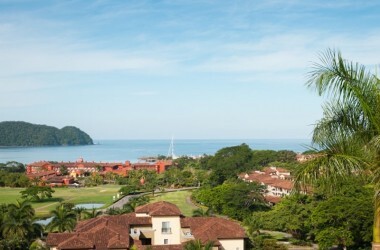 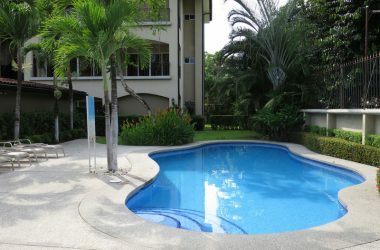 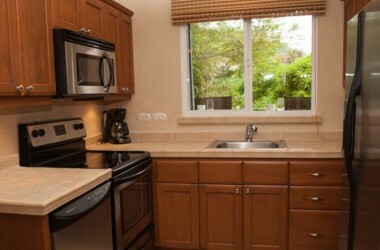 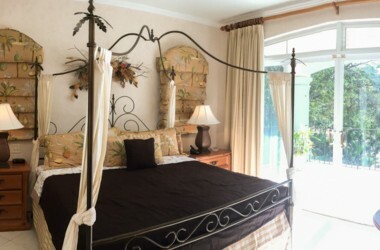 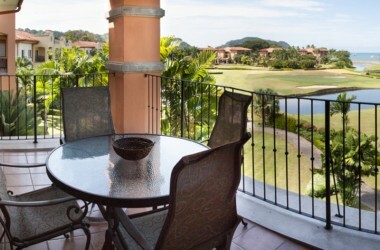 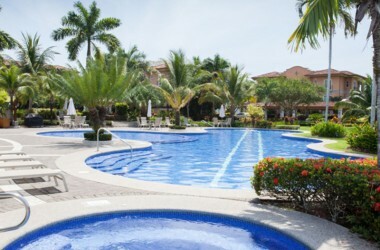 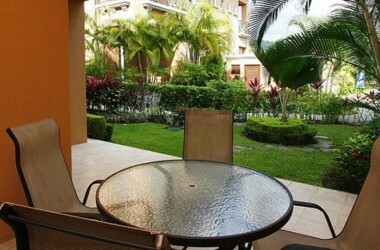 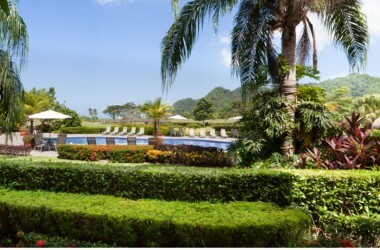 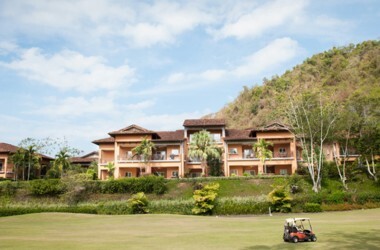 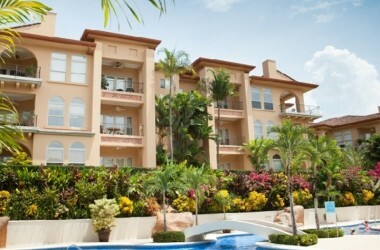 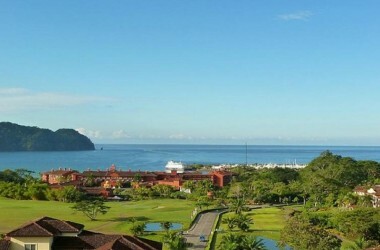 Ideally located 3 bedroom condo just a few minutes from Las Suenos Resort, Golf Course and Marina. 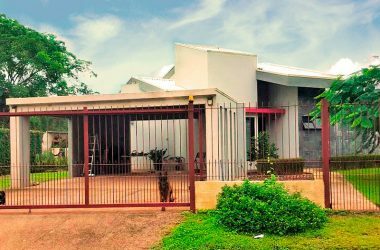 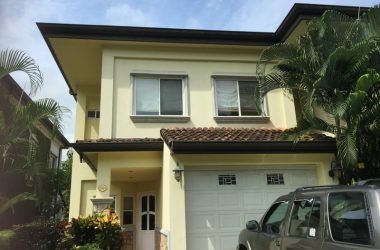 Motivated seller has priced for quick sale.